While I do love toys –who doesn’t? 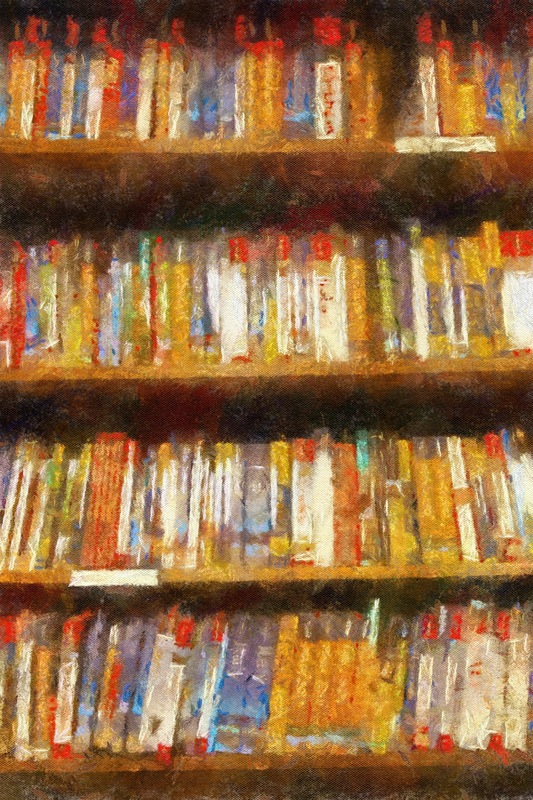 — I have a confession to make: I try very hard to NOT be a gadget guy. For me, a big part of traveling is leaving behind all of those hella-cool toys so they won’t clutter my consciousness when I’m out on the road actively trying to expand it. But this was not always so. Long ago, on my very first trip abroad, the customs agent at Heathrow grilled me for nearly twenty minutes because–based on the staggering amount of luggage I’d brought with me for a ten-day trip–he was certain that I was attempting to not merely visit London, but to move there. But I’m better now. Now I travel smart, which is the same thing as traveling light. And especially as these days I have my trusty iPhone, the Swiss Army knife of the 21st century, I need to take even fewer toys on the road with me. But that said, once in awhile, something nifty pops up that is genuinely worth passing along to my fellow travelers. The Nomad Carabiner certainly fits the bill. Nomad emergency charging products have saved my bacon more than once. and this is yet another twist in their series of handy power connectors for smartphone owners that like to travel light. 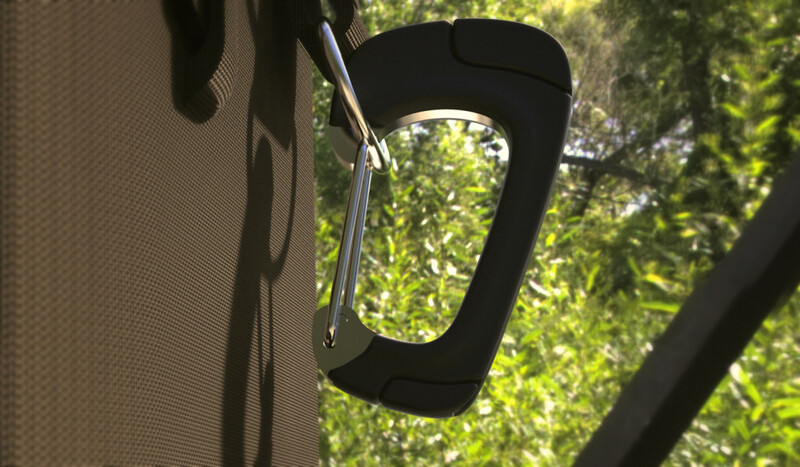 The Nomad Carabiner is a smartphone connector elegantly incorporated into a durable carabiner clip. Nomad Carabiner is made of a combination of engineering-grade polycarbonate and high-grade steel so it’s built to last–even the contacts are made of scratch-resistant metal. 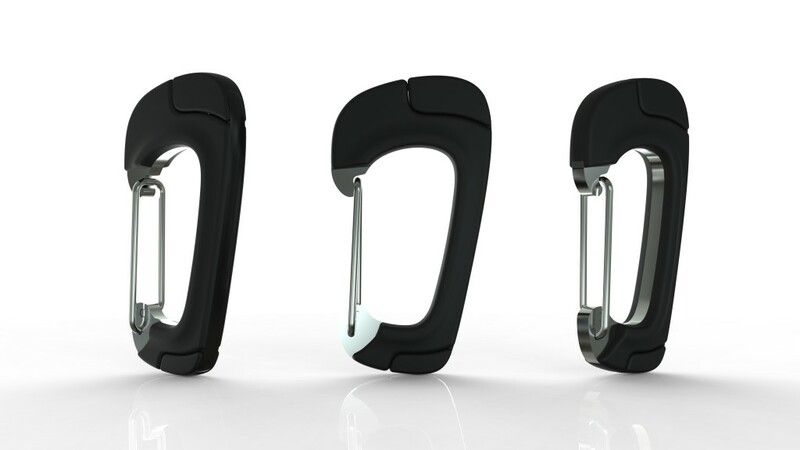 Nomad Carabiner eliminates the need to carry around long, tangled power cords. Choose either a Thunderbolt, micro USB or 30-pin connector version, clip it onto a belt loop, and you’ll never get caught dead again. The Nomad Carabiner is a sturdy and compact phone charger.